Here at Marcel's we are dedicated to all of your chimney and air duct needs. 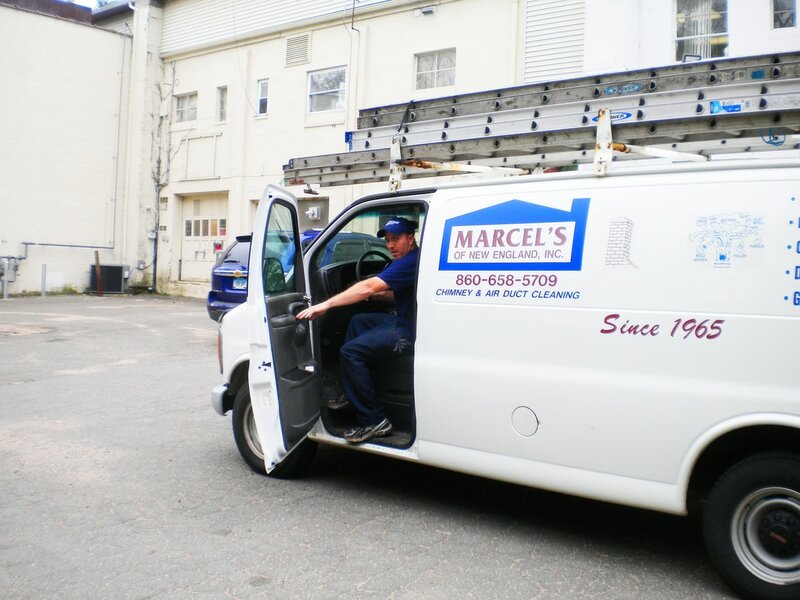 Marcel's has a presence in the Farmington Valley lasting 50 years strong. We pioneered air duct cleaning in 1978 and were one of, if not the first, company in Connecticut to provide duct cleaning services. 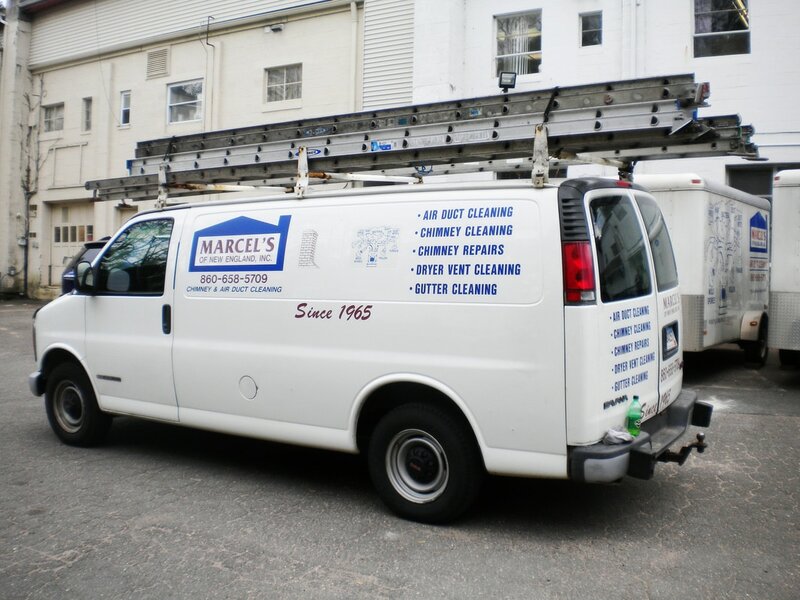 By 1985 we perfected the duct cleaning procedures and wrote the manuals on the process which were sold up and down the east coast. 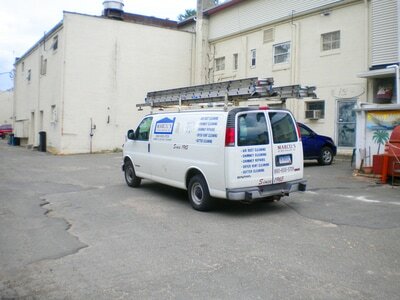 Our intent is to provide a safe, affordable, and effective chimney and air duct cleaning service. 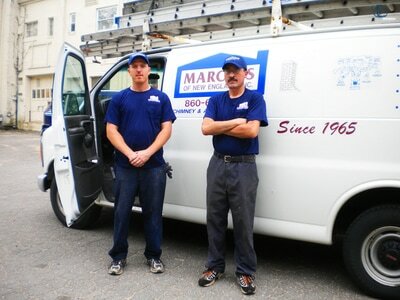 Our services include chimney cleaning, chimney repair, air duct cleaning, sanitizing dryer vents, and cleaning gutters. "We're the Solution to your Indoor Pollution!"